SKU: SFSN. 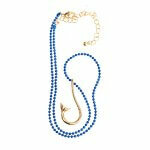 Categories: BLUE MARINE FOUNDATION, Collections, Necklaces. 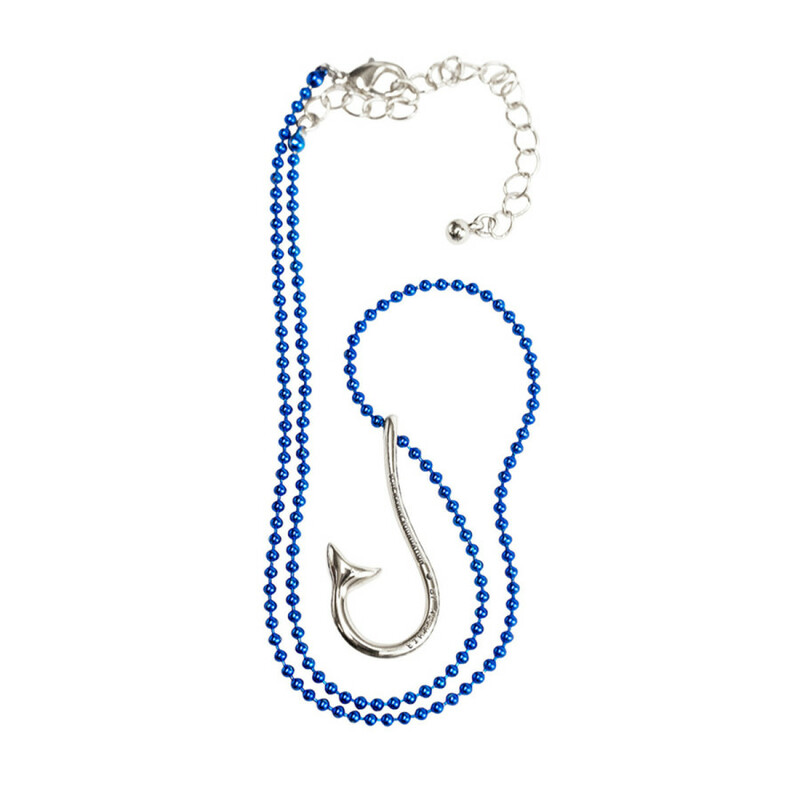 Allumer X Blue Marine Foundation silver plated fish hook with blue ballchain necklace. 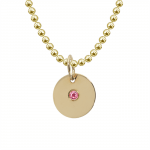 Allumer and Blue Marine Foundation (BLUE) have joined forces in order to create a beautiful jewellery collection, a fish-tail-hook pendant, on a necklace and a leather bracelet ,that will raise funds for the charity dedicated to protecting our precious oceans. Blue Marine Foundation is combating the issue of over fishing by enabling the creation of marine reserves and establish models of sustainable fishing. With 30% of the worlds ocean under protection by 2030 this foundation is well on its way to saving our seas. Support BLUE and help turn the tide.